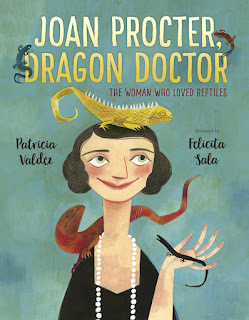 JOAN PROCTOR, DRAGON DOCTOR: THE WOMAN WHO LOVED REPTILES, illustrated by Felicita Sala (Knopf Books for Young Readers, Mar. 13, 2018)! Thanks for having me! In addition to being a children’s book author, I’m also a scientist, a wife, and a mother of two. I live in Maryland (in a suburb of Washington D.C.) and work at the National Institutes of Health. Growing up, I always loved reading. I also loved making tiny books with small spiral notebooks. In college, I studied Microbiology, but I also wrote articles about bands for a small newsletter. Though I worked in research labs during college, I had fleeting dreams of writing for Rolling Stone magazine. When I went off to grad school, my writing focused on science subjects (Immunology). There was little time for anything else, to tell the truth! Many years later, after having two children, I began to write stories for them. I wrote about the tiny armies inside our bodies (aka the immune system). As I was beginning my writing career in earnest, I decided to tell the kind of stories I would have loved as a child - stories of women scientists. 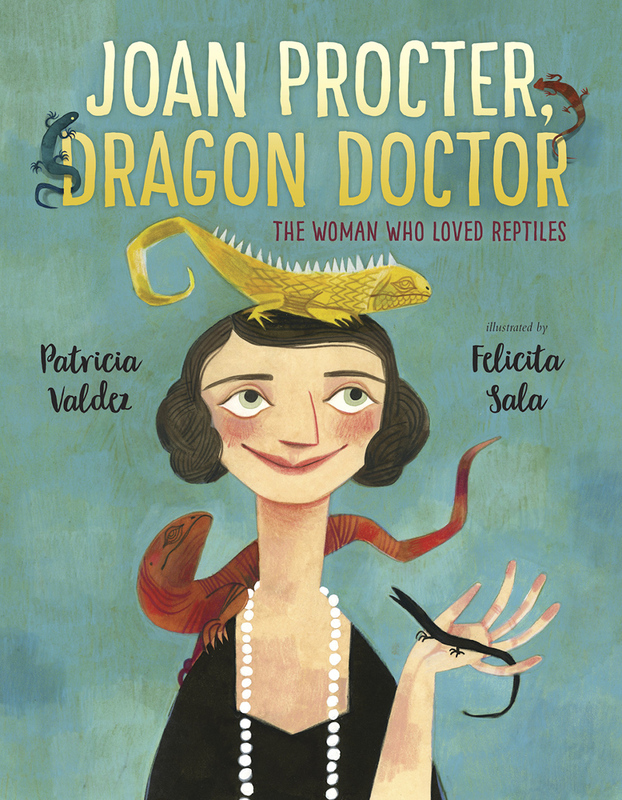 Congrats on your debut picture book, JOAN PROCTOR, DRAGON DOCTOR. Tell us about it and what inspired you. JOAN PROCTER, DRAGON DOCTOR came about largely because of the National Zoo’s Komodo dragon. My family visited him often at the zoo, and I read articles to learn more about these fascinating reptiles. One article briefly mentioned that Joan Beauchamp Procter was the first person to describe Komodo dragons in captivity in the 1920s. I immediately had to learn more about this woman. I found out that she cared for reptiles her entire life, since she was a little girl. She also designed a state-of-the-art Reptile House at the London Zoo, which is still in use today. 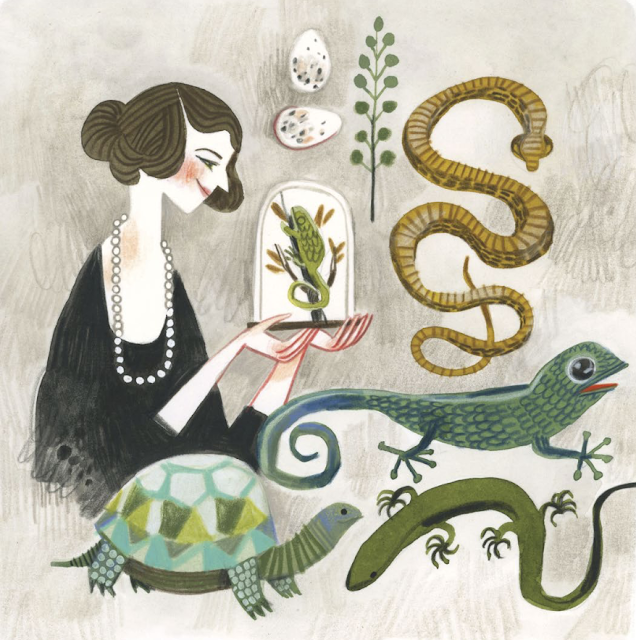 Plus, she pioneered new techniques to perform surgeries and care for the reptiles. She even took a Komodo dragon for walks around the zoo and helped dispel the myths surrounding these animals. 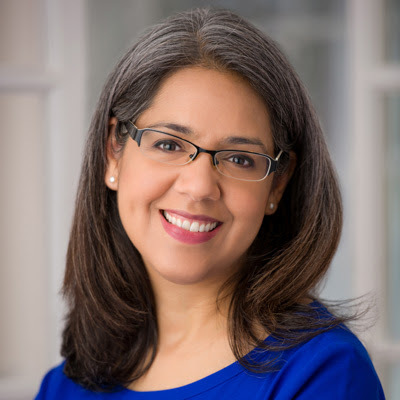 I’m working on a picture book biography about a Latina scientist. I have other various projects simmering at the moment, including a middle grade manuscript. Read a ton of picture books written in the past few years (if you plan to write picture books, of course). Keep writing. Most of what you write won’t see the light of day, but you’re strengthening your writing muscles with each manuscript. Also, remember that everyone experiences rejection so don’t let it get you down. Be stubborn. Persist. And don’t give up! Juan Ponce de Leon is my 13th great-grandfather! I can't wait to read this book, Patricia! Thanks for the great advice! I wish this book had been around when I was a kid! I loved lizards, but the idea of actually studying them never occurred to me. Love the cover! 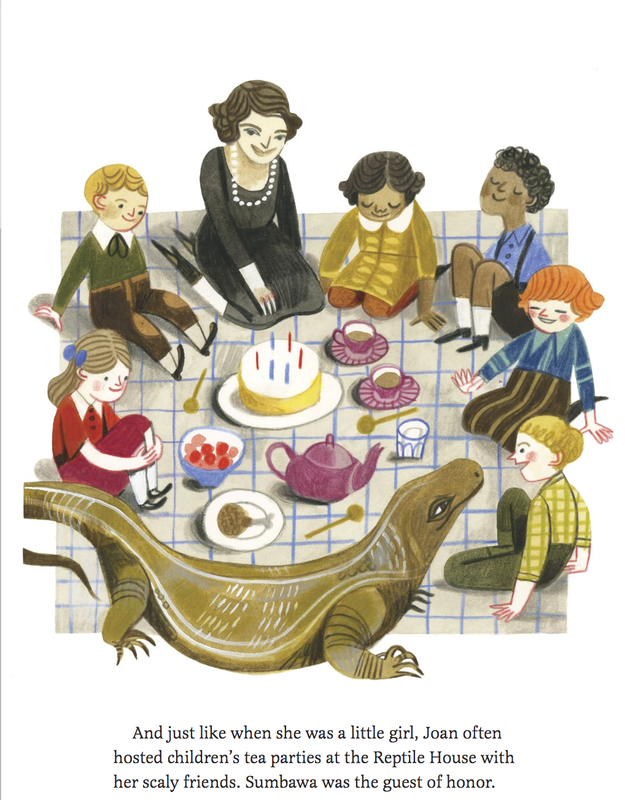 Fascinating topic for a PB bio (and the artwork is so lovely!). Congrats! LOVE the title and the subject--congratulations on your debut! This is a terrrrrrrific book! That cover is so great! Every field of study has to be started or driven by somebody! I love these illustrations! Great interview. Congrats! Love that it's a scientist who writes about scientists! I enjoyed the post today and learning more about how you became interested in this topic. I can't wait to read your book and learn more about this reptile scientist. I just purchased this book for the library, but I would love a second copy to use as a prize book! Always great to see female scientists write about female scientists! Ok, I admit I'm VERY reptile phobic. One daughter kept Leo, her bearded dragon, here for a couple of years. And my granddaughter now has a big snake (gives me shivers just thinking about it). But since your story idea is so cool, the illustrations shared so captivating, AND you are a scientist (I have great respect for that! ), I can hardly wait to get the book. THANK YOU!! Your books looks great! We are zoo members and that has inspired a few story ideas for me as well. Congratulations! This looks like such a fun book! Such interesting facts about you! How cool you're a descendant of Ponce de Leon and a scientist yourself w/a PhD. Congrats on this book. I saw the komodo dragons at the National Zoo long ago.